Good friends provide us with support from childhood through adulthood. It takes practice to learn how to be a good friend ― practice at being kind, supportive, trustworthy and a good listener. These are skills kids begin to learn at an early age. For a three-year-old, a friend is usually someone in close proximity who is engaging in a similar activity. They can begin to understand the concept of taking turns with toys or playground equipment and responding to the feelings of others. These are building blocks for future friendships! Help children draw the connection between their kind, cooperative behavior and friendship. For young children, this might sound like, "Can you share your blocks with your friends? It's nice to share with friends"; "You gave your friend a hug when she was crying! That helped her feel better"; or “Let's help our friends clean up before we go home ― it's nice to help our friends." 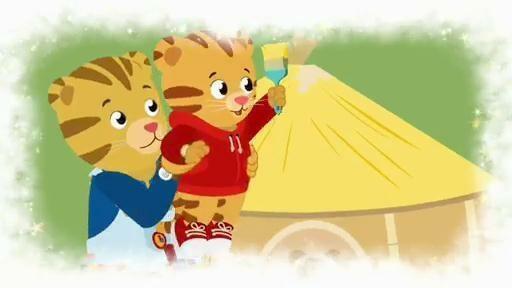 As the Daniel Tiger song reminds us, "Friends help each other. Yes they do, it's true." Playdates are also a great opportunity for young children to practice friendship skills. Playdates are not only fun, they are also a great opportunity for young children to practice friendship skills, as they learn how to share toys, take turns, cooperate and work through problems that inevitably arise. Help them expand their circle by scheduling playdates with kids outside of their familiar peer group. While young kids need supervision, make sure you also give them room to figure out how to play independently, using their own imagination. 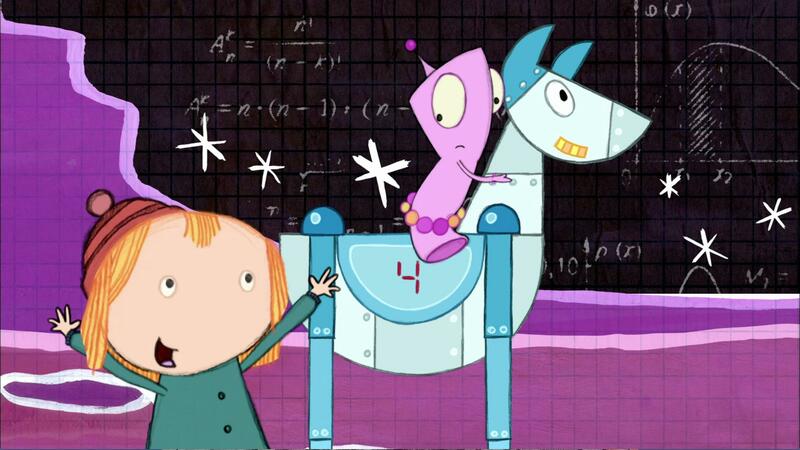 In this clip, your child can learn about length and measurement to solve a problem. Richard needs help picking the fastest horse. Daniel sings a song about how everyone is big enough to help out.